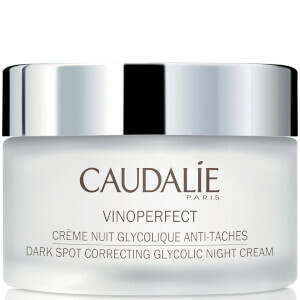 Lightweight, non irritant on my sensitive skin and noticed a distinct difference within two weeks. Only need to use the smallest amount.Highly recommended. Most recommended as I just started to use this product. Super Amazing Result. Bought this after reading great reviews, but tried it over a period of 1.5 months with no significant change to my skin. I have fair to medium tone Asian skin, and was hoping to reduce spots that appeared on my face during pregnancy. Lovely milky consistency, easily absorbed and soft fragrance. 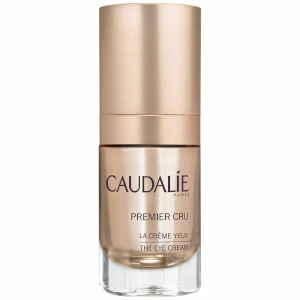 Shame it didn't work on me as I really like Caudalie products! This is the best serum i've used for a long time. This evens out my skintone and gives me radiance all day long. It even helps me during summer with creating an even tan instead of white/brown spots from the sun. 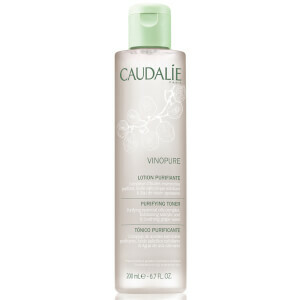 I keep on buying this, because it makes me shine!I also love all the other Caudalie products. I bought it week ago.I'll admit i was a little bit nervous when trying a new skincare product bec. 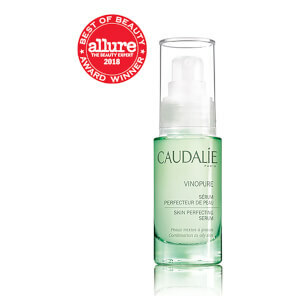 i had a very acne prone,sensitive skin and maybe its a little too early to know if this is going to work,..Well this product surprised me,it didn't irritate my skin,no itchy bumps,no skin rashes,no dryness which i often had every time i used a new product and i am so glad that this serum works well for me,My face has felt soft and refreshed for days after using it.I would definitely recommend and purchasing from you again.